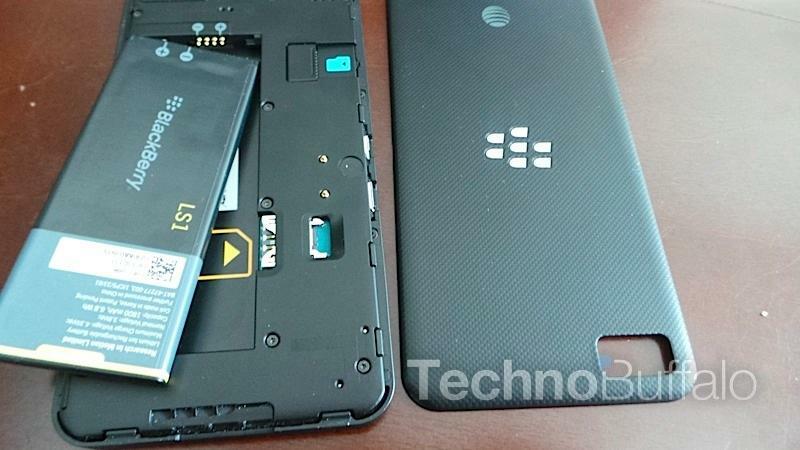 This might be one of the easiest how-to articles out there, but I’ve read a few that suggest you need to jump through a few steps to get an iPhone 5 nanoSIM working properly in a BlackBerry Z10. Turns out that’s not the case at all. I recently decided to switch to the BlackBerry Z10 as my full-time handset for testing purposes. 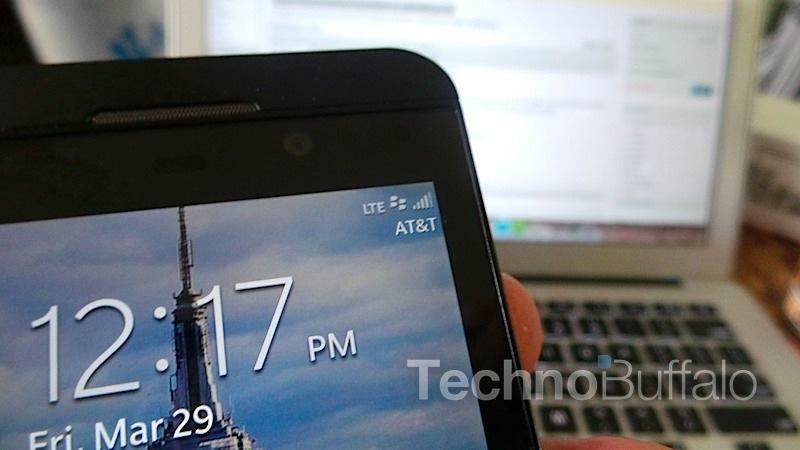 As you know from our recent promise, we try to use devices as our full-time phone when we test them. 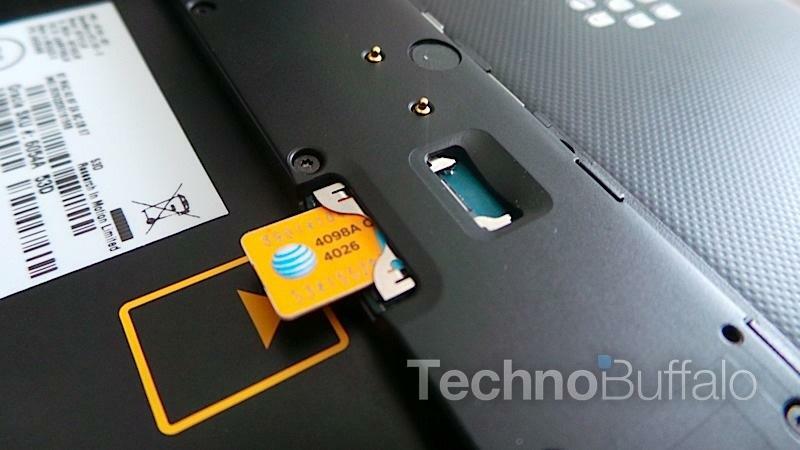 Since I’m testing an AT&T BlackBerry Z10 I thought I’d try to move my nanoSIM into the microSIM card slot and see what happened. Here’s how I got it working on the first try. 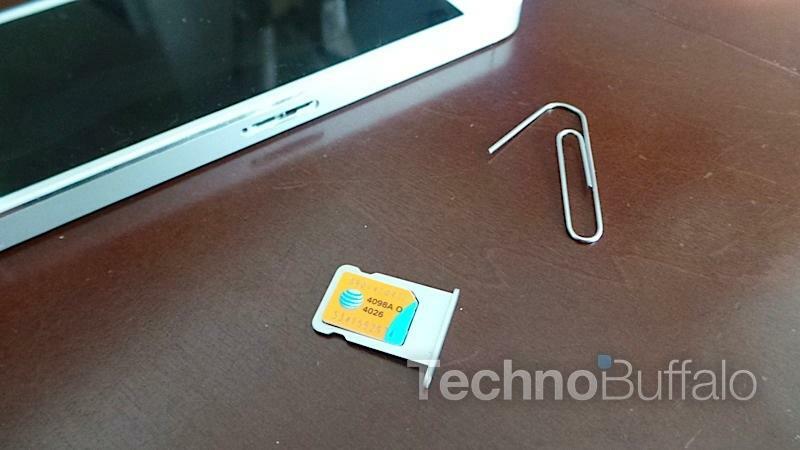 Step 1: Remove your nanoSIM from your iPhone 5. 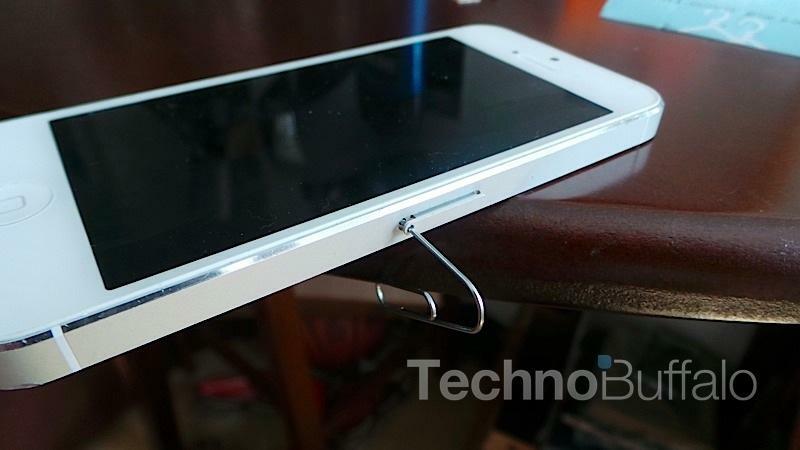 You can do this by popping a paperclip into the SIM tray on the side of your iPhone 5. Step 2. 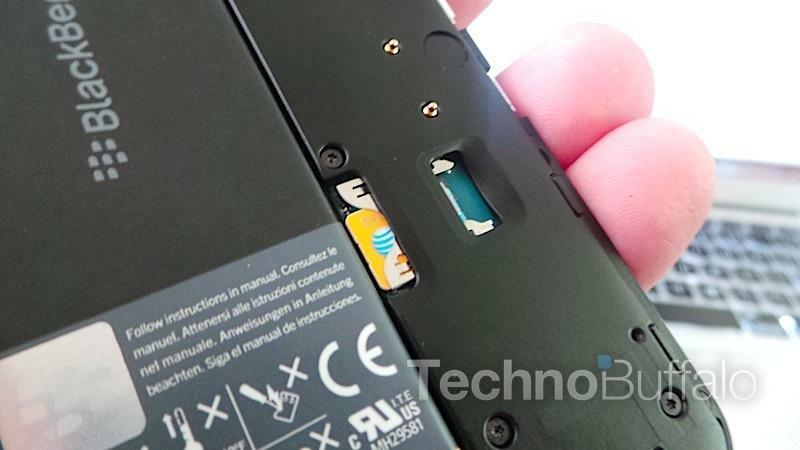 Open the rear cover of your BlackBerry Z10 and remove the battery. 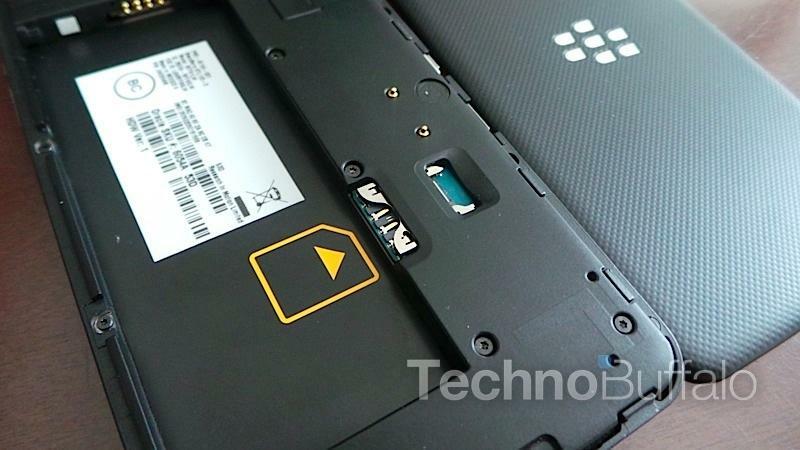 Step 4: Put the battery back into your Z10 and put the back cover on. Reboot the phone. Use our gallery above for a photo guide on how to follow the steps properly.